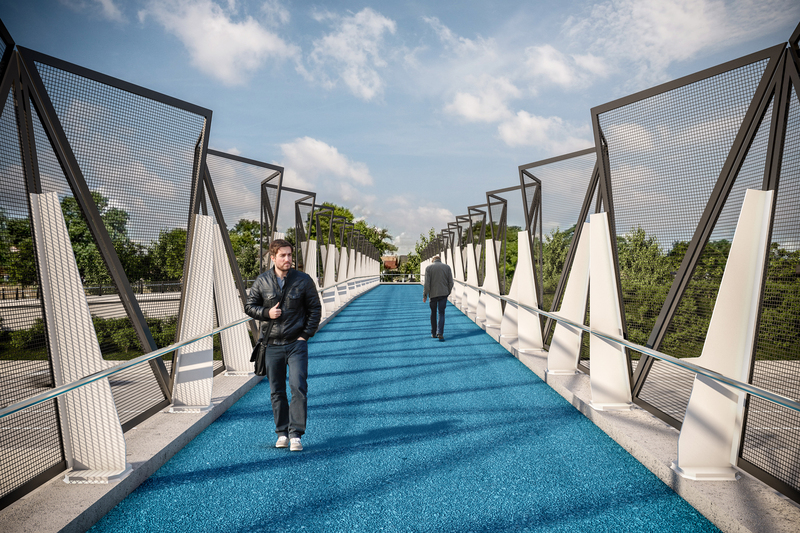 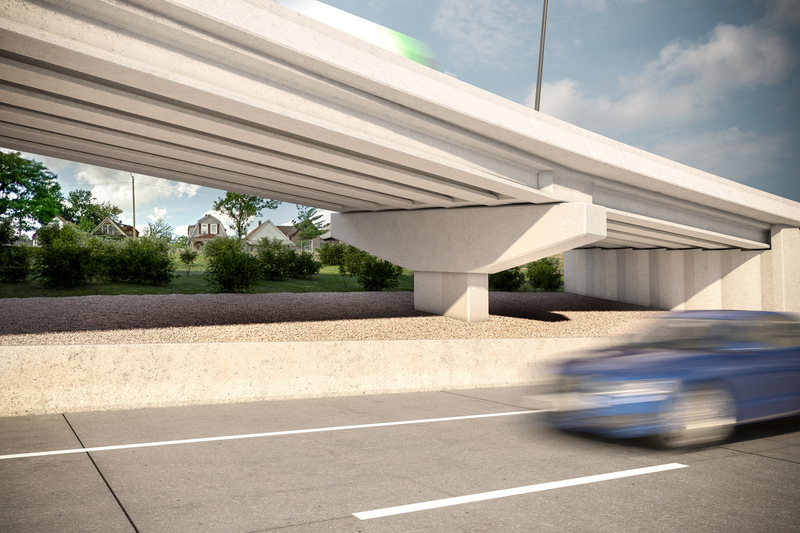 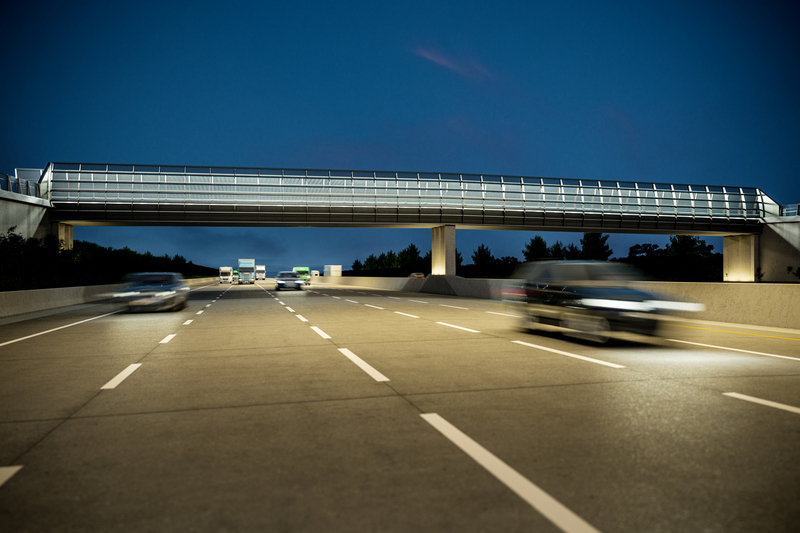 As part of tender design works for the Gordie Howe International Bridge, BEaM developed proposals for multiple overpasses and footbridges across the I-75 freeway in Detroit. 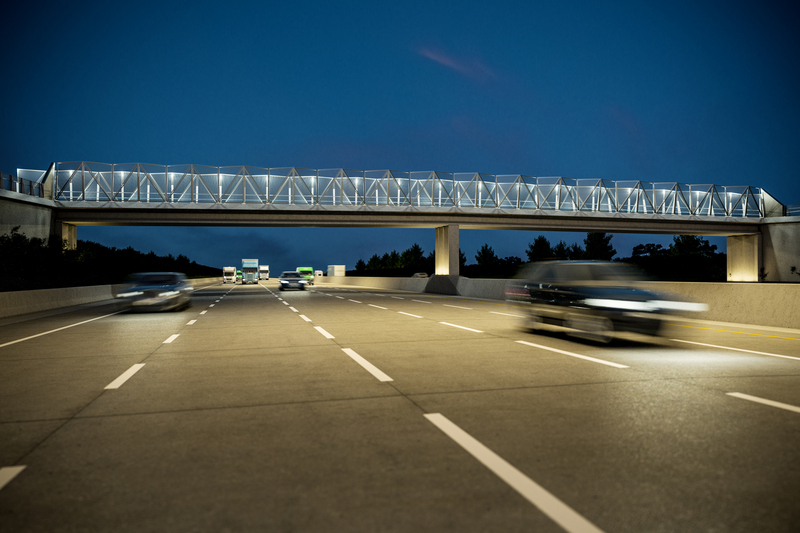 BEaM worked closely with contractor Bechtel to design a suite of cost-effective but distinctive overbridges which could be installed with minimal disruption to the existing freeway. 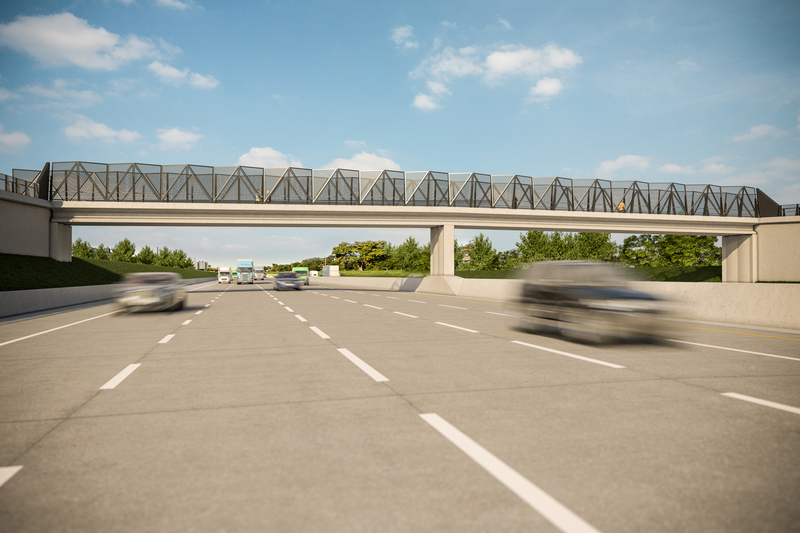 The bridges maintain connectivity across the freeway for local residents and seamlessly integrate new customs and welfare facilities for the new international border crossing with the existing highway network.